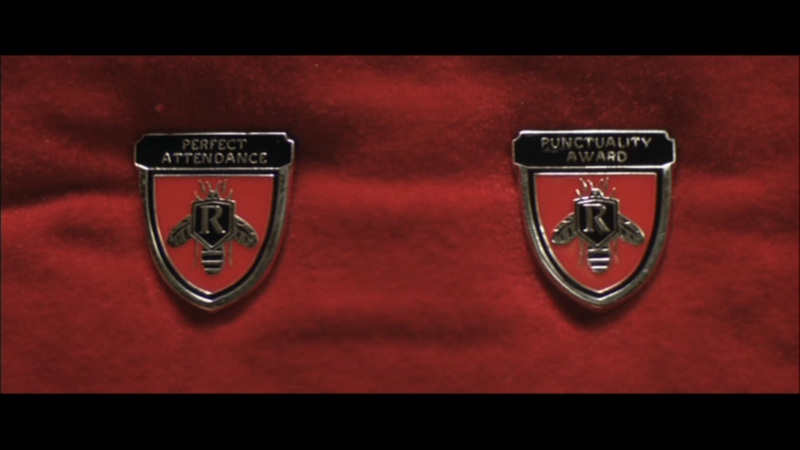 MAX: That’s the Perfect Attendance Award and the Punctuality Award. I got those at Rushmore. I thought you could choose which one you like more, and you could wear that one, and I could wear the other. MAX: Okay. 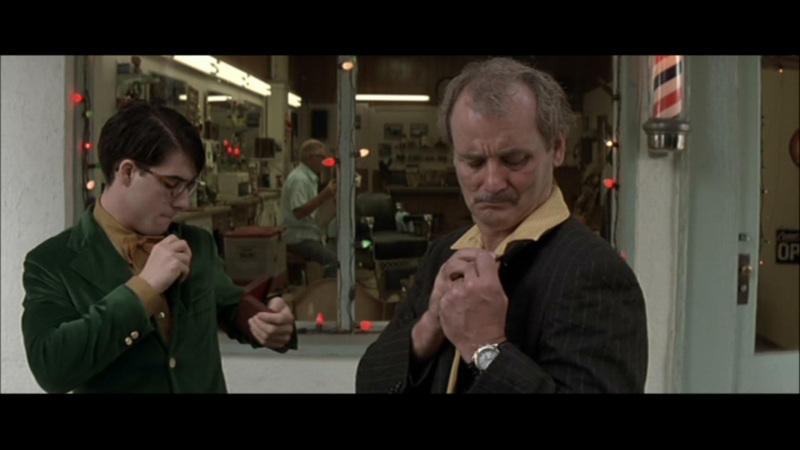 — Rushmore, Wes Anderson, 1998. This entry was posted on November 19, 2009 at 5:01 pm and is filed under movies, Pictures, quotes, Unlikely G's, Wes Anderson. You can follow any responses to this entry through the RSS 2.0 feed. You can leave a response, or trackback from your own site.